With a 200 lb. capacity, the ability to move up to 5 cu. 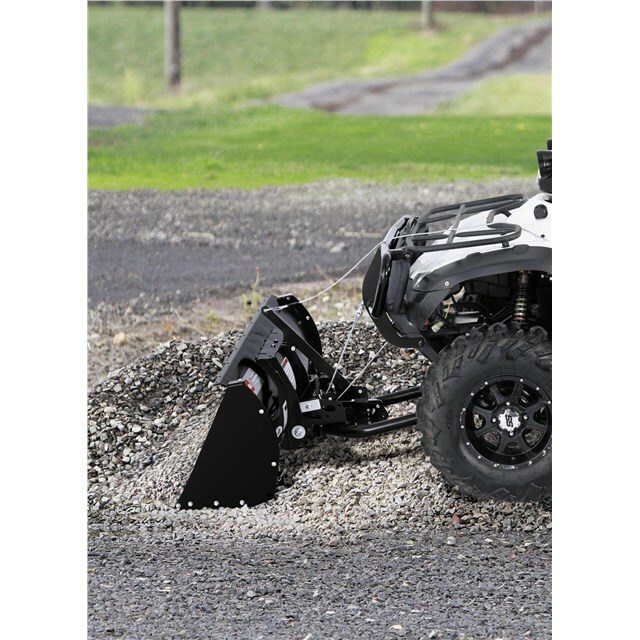 ft. of material and a 60° dump angle, you’ll be able to get more done in less time. 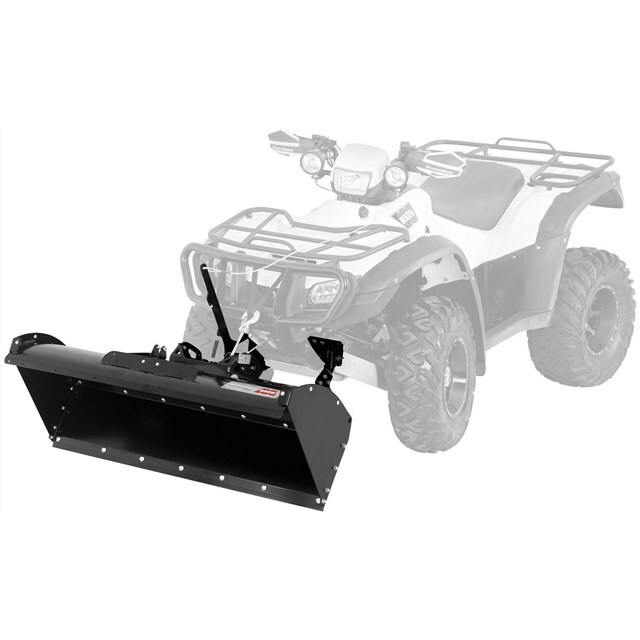 Durable unit is made from sturdy 14-gauge steel with added reinforcement.